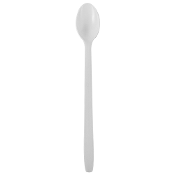 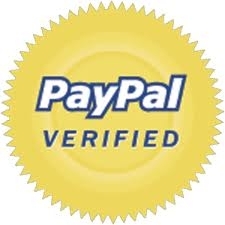 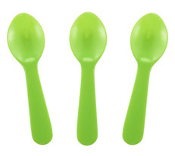 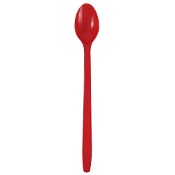 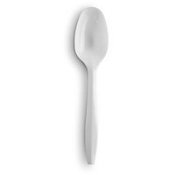 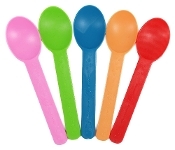 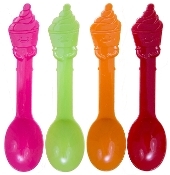 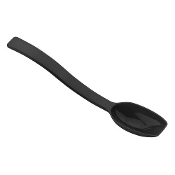 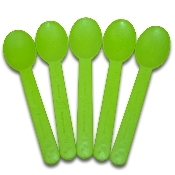 MyYogurtSupplies.Com offers the largest selection of spoons for frozen yogurt, ice cream, and gelato. 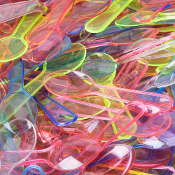 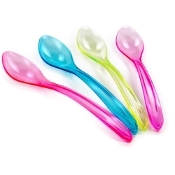 From colored plastic spoons to eco friendly spoons, we've got you covered. 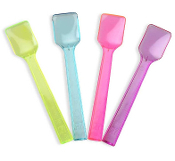 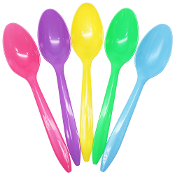 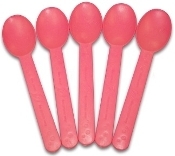 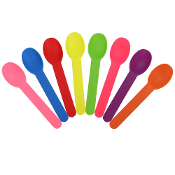 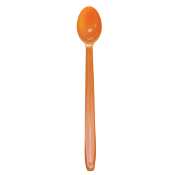 Thank you for making us the largest online distributor of frozen yogurt spoons!